This Ivo back to wall pan features an extended height of 440mm making it a practical option for the taller person or those who have mobility concerns. 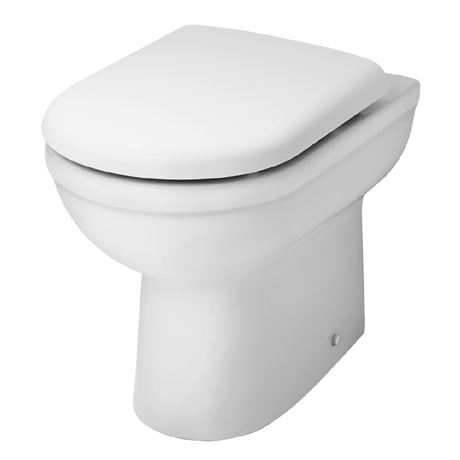 Manufactured from high quality vitreous china, the pan is suitable for use with back to wall furniture units, which conceal the cistern and hide unsightly pipework making the bathroom easier to clean. Includes a soft close top fixing seat.